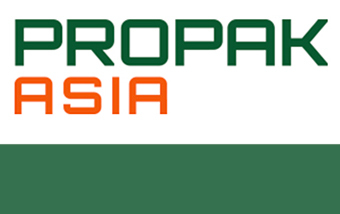 Automation, flexibility and productivity are the main drivers we followed in the development of our new solutions. 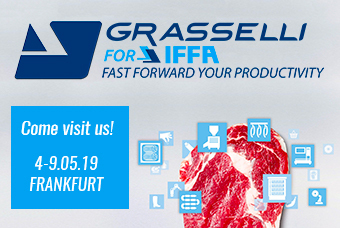 Please join us at IFFA at our booth in the new Hall 12; we will be glad to show you our new technology to fast forward your productivity. 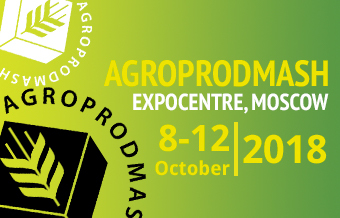 Our partner MT Food Systems will be there: will you? 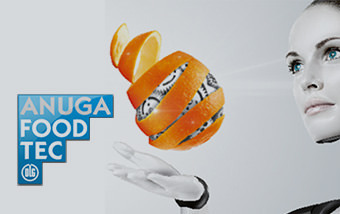 Find out about our latest slicing technology at Anuga FoodTec, the trade show that offers every solution for every food industry. 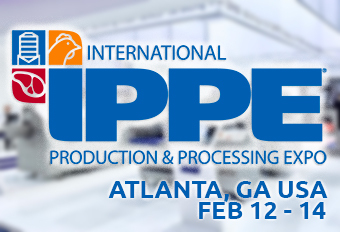 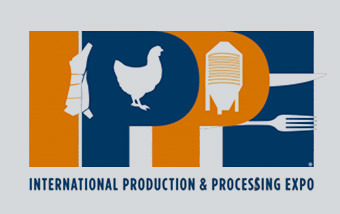 Join us at IPPE, the world’s largest annual display of technology, equipment, supplies and services used in the production and processing of eggs, meat and poultry. 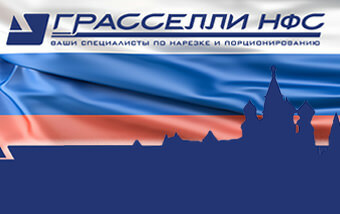 Grasselli announces Grasselli NFS, newly established Russian daughter company. 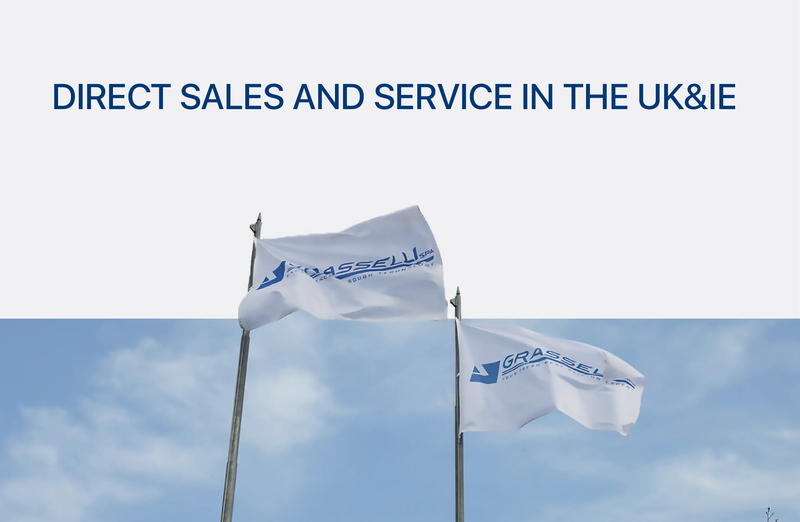 Grasselli NFS, based in Moscow and endowed with an independent sales and service organization, was announced at Agroprodmash, Russia’s number one exhibition for equipment and technology dedicated to the food processing industry. 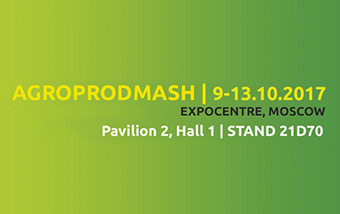 We’re looking forward to meeting you at Agroprodmash: Moscow’s go to event for equipment and technologies dedicated to the food processing industry.